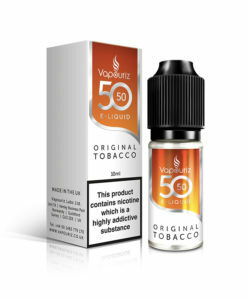 Rhubarb & Custard by Vapouriz 5050. 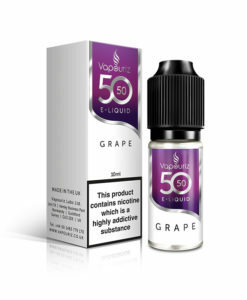 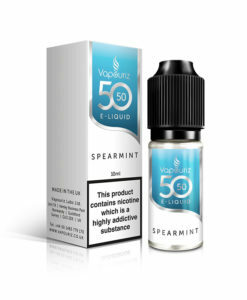 This sweet, tangy vape is reminiscent of everyone’s favourite childhood treat from the sweet shop. 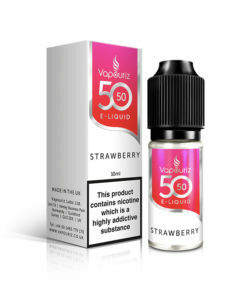 Packed with distinctive rhubarb and creamy vanilla custard.